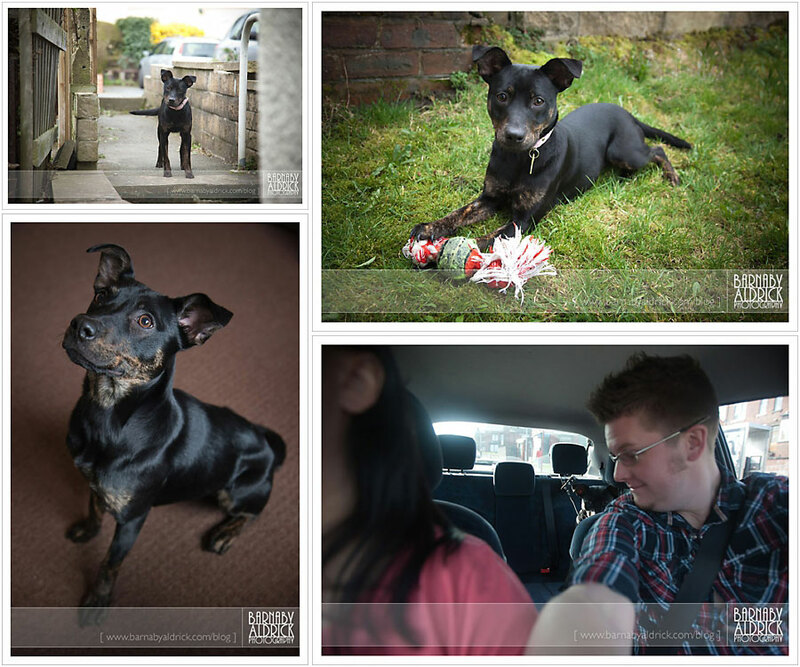 On Monday I was asked by Yorkshire Rose Dog Rescue – the charity that I got my pooch Kyra from – to photograph a few of their dogs that are sadly being overlooked. Many of you will know I’m madly in love my silly little hairy daughter Kyra, that Clare & I gave a ‘forever home’ to 3 years ago. She’s been an absolute joy to me; delivering unending love, amusement and snuggles, and not only loves dressing up as Star Wars characters, but is an uncannily good platform on which to balance food! Some argue that it’s been a bit of an ‘out of the frying pan and into the fire’ situation for her, but she’s a happy bunny. The thing I like about Yorkshire Rose Dog Rescue, versus traditional dog rescue centres – where already stressed dogs are stuck in a prison filled with barking dogs – is that YRDR use fosterers instead of a huge set of kennels. The pooches therefore get to live in a home situation, with a person or family that may have pets/children. The fosterers get a chance to gauge what their animals are like in different contexts and make efforts to train them. When a potentially interested rescuer visits, they can meet the pooch in context, take them out for a walk and see how they get on. If it looks good, not only does the fosterer get a say in whether they think you’re right, but the ladies that run the charity will come check you’re house and living arrangements meet the bill too. It’s a great system. We literally didn’t look at another dog. And it was the best decision I may have ever made! She wasn’t the cliche of a starved or abused dog, found emotionally traumatised, chained to a sink somewhere. Most rescue dogs aren’t. They’re often just the sad casualty of a changes in circumstance, such as splitting, rental rules, or concerns around newborns. 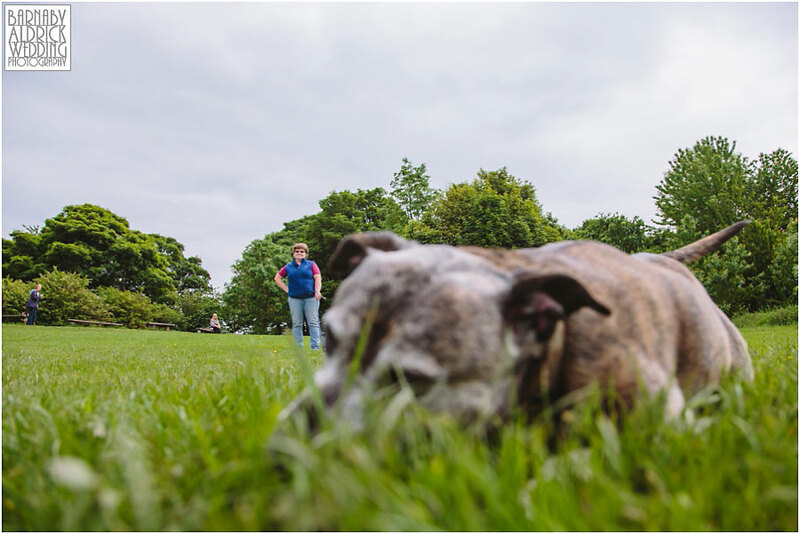 Kyra’s original owners had been neglecting her, leaving her in the yard and not walking her. She was under weight, and a kind, animal-loving neighbour spotted this and fostered her for 3 months while YRDR advertised her. She was still a happy, people-loving dog, and the fosterers pretty much trained her! In many ways, adopting an animal knowing it’s adult personality and training almost makes up for missing out on seeing them as a pup (but sadly not quiet!). 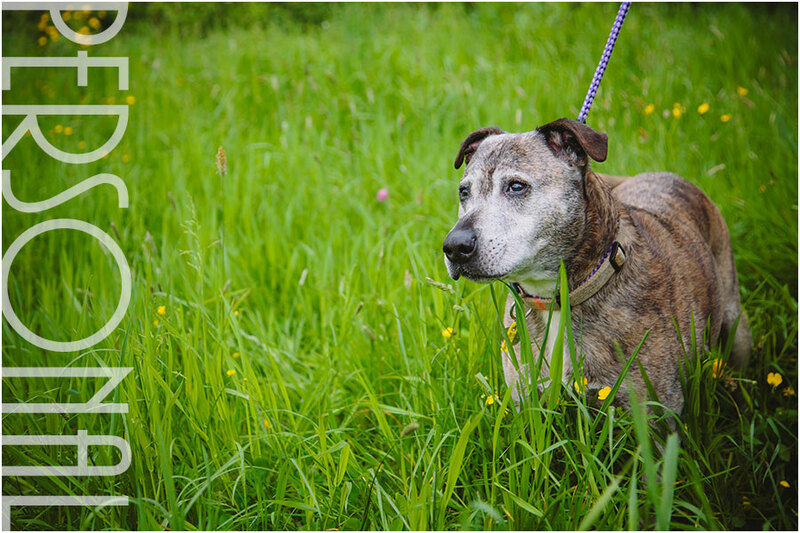 Still, as nice as it may be for the pooch being temporarily fostered, there are always dogs needing a home, often on death row, such as when found dog wardens. They say that a person who takes on a rescue dog saves two dogs, the dog they rescue and the space they make for another at the rescue charity. Some dogs get ignored on the needing a home area of the site; often because their profile images aren’t so hot. So they ask me over to take better pics to drum up some interest. 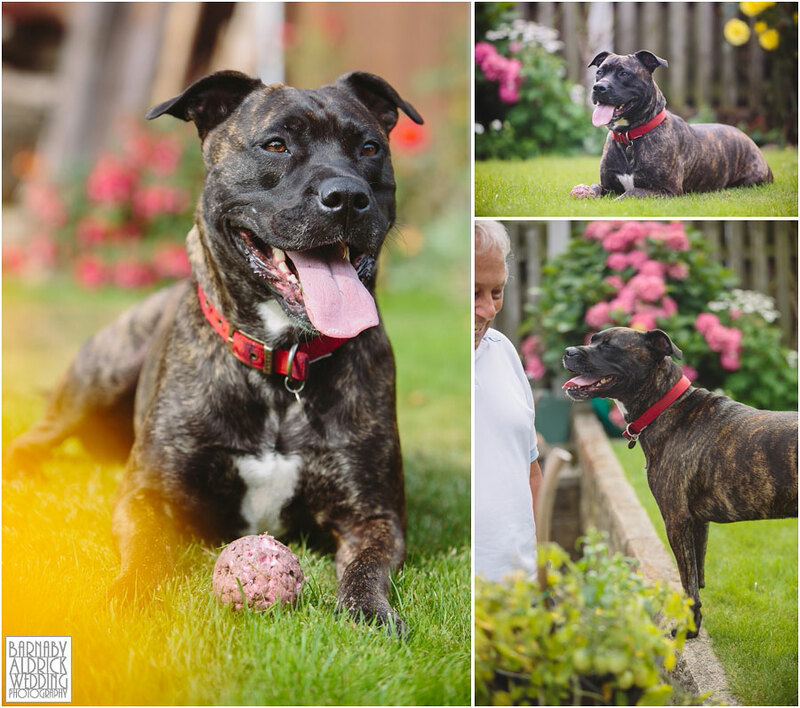 It was great to hear Bridget, the big brindle mastiff/staffy softie I photographed a while back finally found her forever home recently (see the blog here). 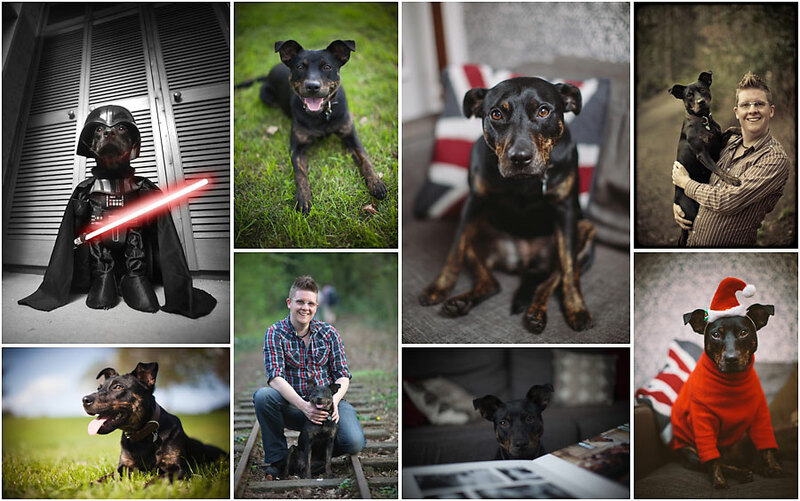 So last Monday I found myself at the lovely Oakwell Hall to take a few snaps of three pooches, Angus, Stan & Sam! 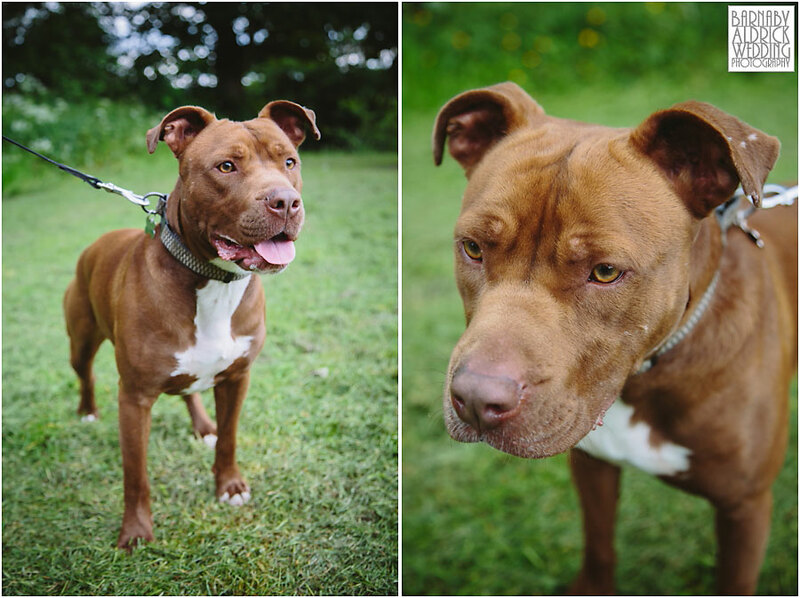 First up was Angus – a cheeky 1yr old chocolate staffy, sadly found roaming wild with a broken leg by a dog warden, after an accident. 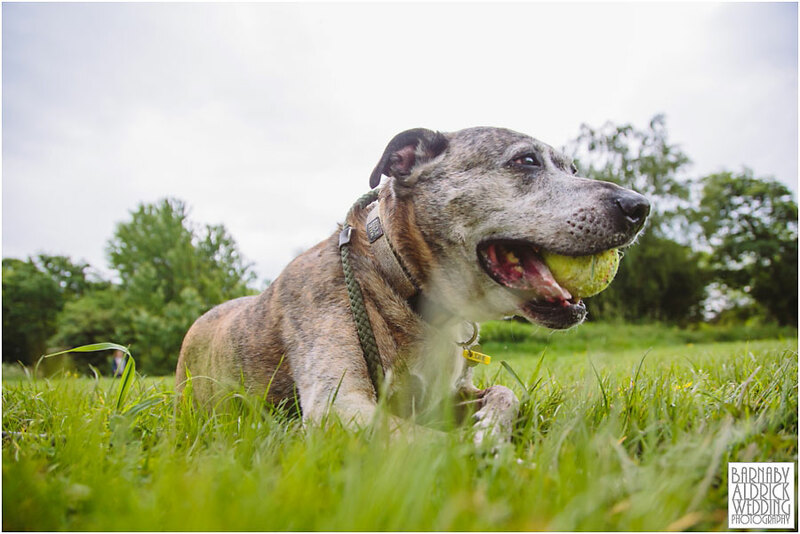 No-one came forward to collect him, so YRDR paid for his operation (with a contribution from the Dogs Trust), and now he’s fully recovered, and living with 3 other dogs. 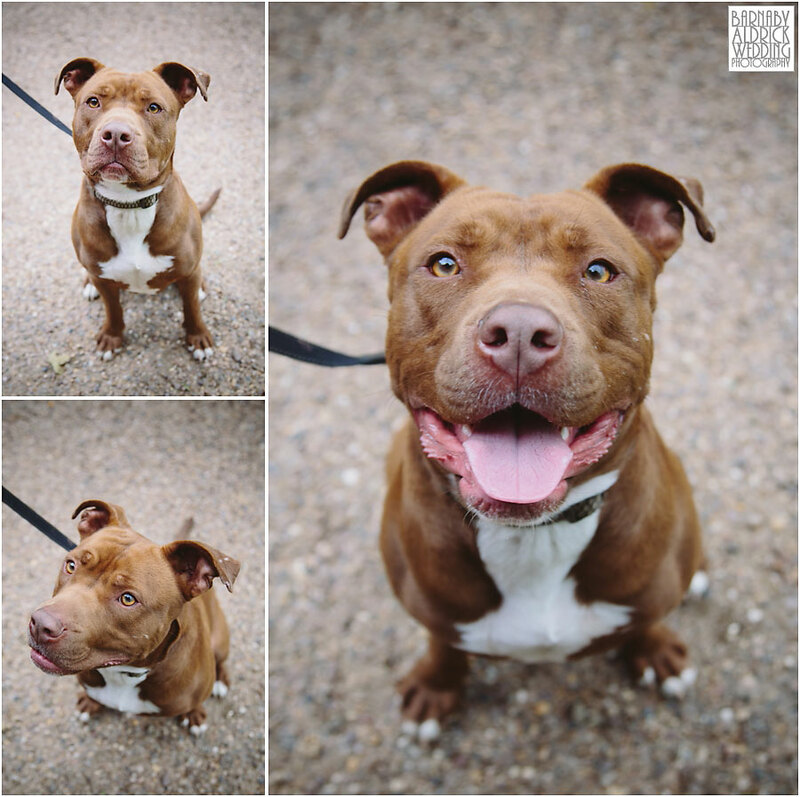 While he’s a tad boisterous, he’s great with people and children, and shows no aggression towards other dogs. He’s just young and silly, with lots of pent up energy he needs to be able to run off. He’ll clearly make a lovely pet with someone who loves to walk and has time to teach him some basic commands and a few manners. 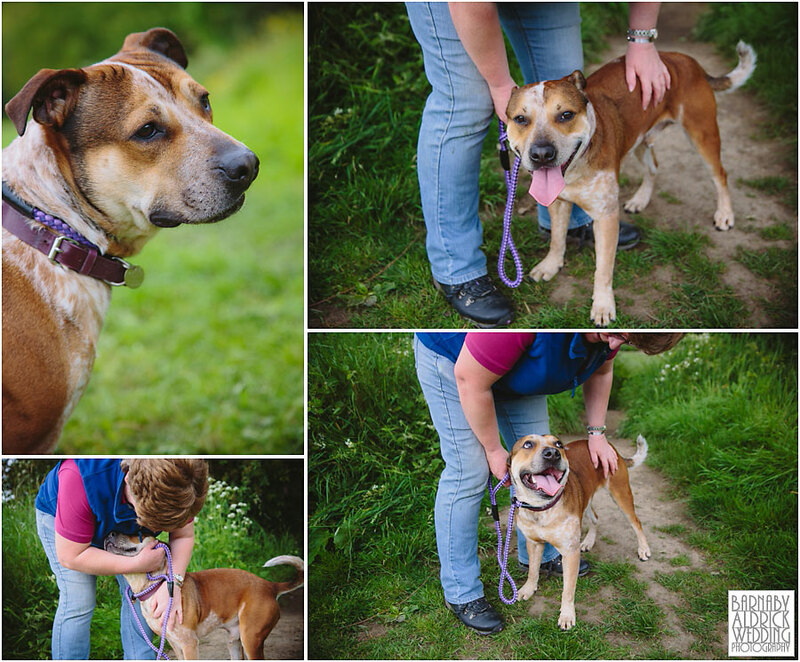 Next up was Stan, a handsome staffie cross. He once lived with his blue/grey sister, until the owner dumped them both on his parents, who pretty much left them in the cellar. His prettier sister was quickly rehomed, but sadly no joy yet for Stan. He’s a bundle of fun, and clearly liked a cuddle. But again, needs some training to bring him in line. You often find rescue dogs are given up to shelters haven’t been trained enough. A trained dog is a happy dog and a happy dog is easy to live with. Most folk have different ways of training their dogs, and for me it’s not about alpha dominance and threat, it’s about positive reinforcement, treats and respect. I learned loads reading ‘Bonding With Your Dog‘ when we got Kyra. Knowing the boundaries gives a dog a stress free world in which to live. 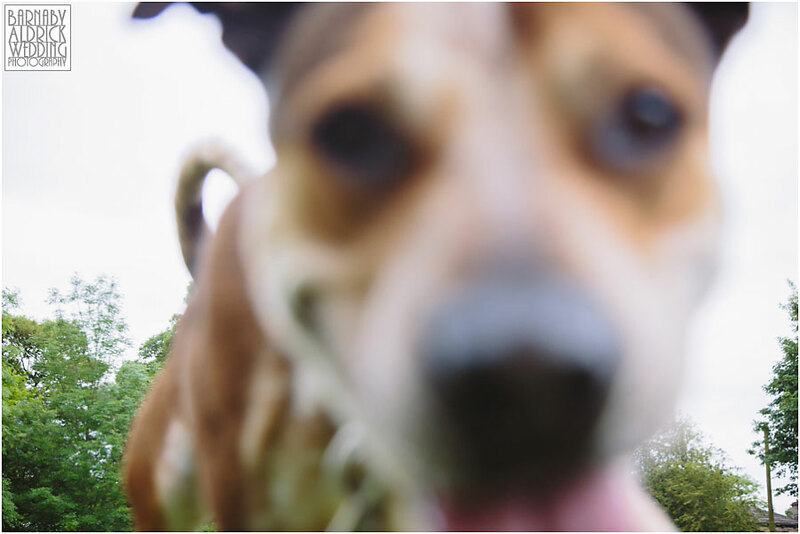 I end up getting a lot of photos like this when I photograph new dogs with lots of beans! Last up is Sam, the elderly statesman of the gang, at around 10yrs old. 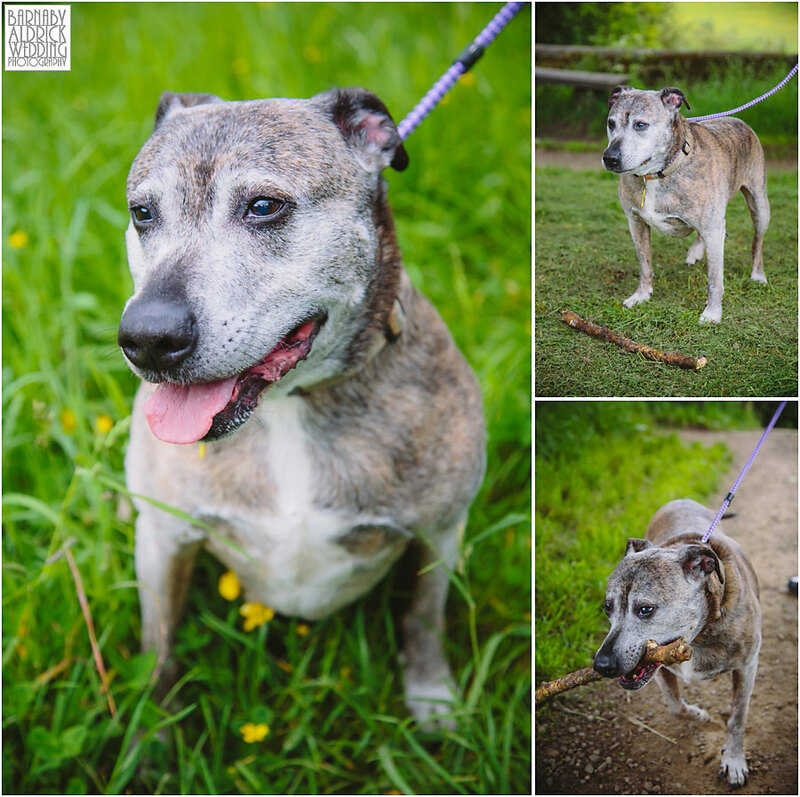 Older dogs are sometimes harder to home, but don’t write off an old dog – he knows a thing or two! He is fit and active and enjoys long walks. He loves to carry a stick and if you can’t find a suitable one he may just uproot half a tree! I hear he used to belong to a big issue seller, who, ironically, couldn’t look after him when he found a home. 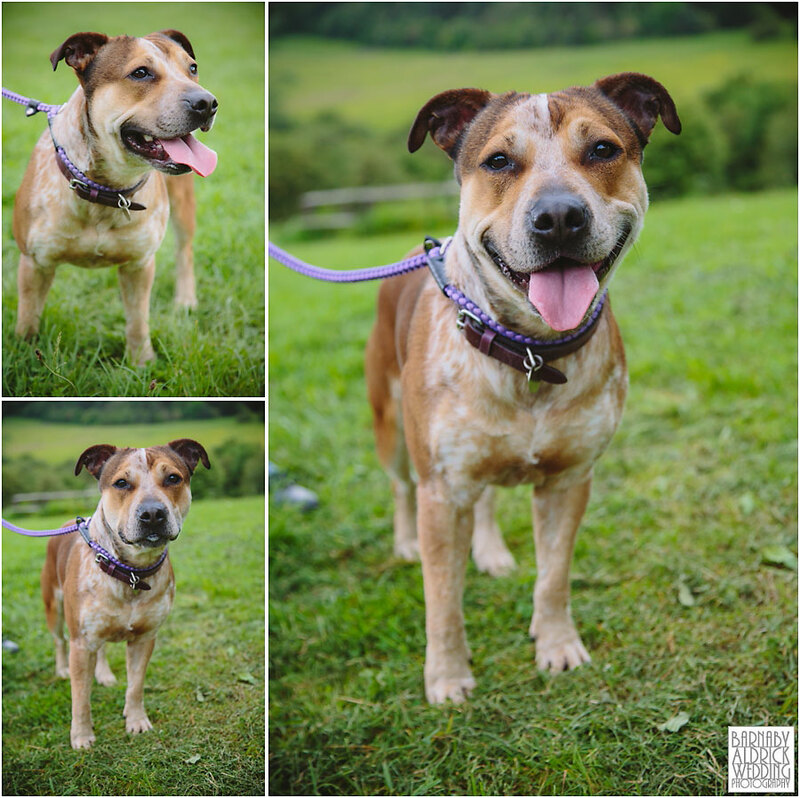 Although Sam is OK with other dogs – he will be better as the only dog in the house, but he’ll keep you entertained with his comical antics! I’d like to also throw some huge respect to Kathy, Sue & Andrew, who run the charity. They do brilliant work for all these lucky dogs for nothing other that the love. All YRDR dogs are neutered and mirochipped before being adopted, and a token charge of £75 is asked for each pooch to help cover costs (which is nothing compared to the prices people pay for pedigrees at the puppy supermarkets). The charity does rely on donations to keep doing the good work they do, so please do contribute on their donation page here. 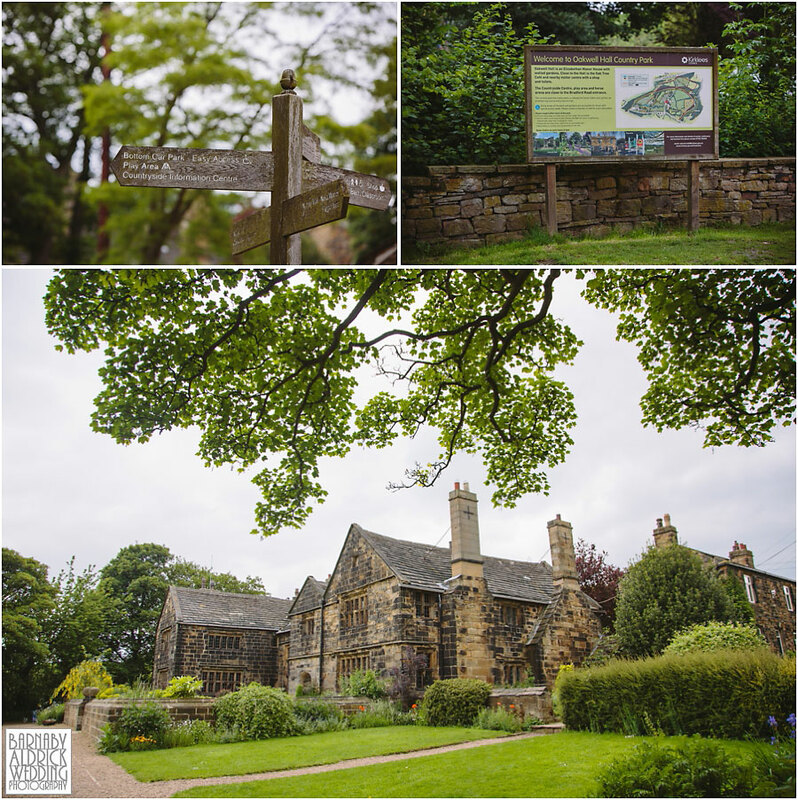 Equally, they run fundraising days at Oakwell Hall, and have events inbound on Friday 19th July & their annual Fun day on Sunday 31st August 2014. Do think hard about whether you can rescue a dog. They must be taken on with consideration, but when integrated into your life, you wonder how you lived without them. ps. It’d be grand if you’d share this post around to help drum up interest!